Children's Cancer Support Charity across Warwickshire. Shine A Light. Here are some examples of how we work with our Charity Partners and Supporters – many of whom use social media to promote our joint efforts and we always try to share these posts and ensure as much coverage as possible on both sides as this increases awareness of our services and our supporters. We have more examples and you will be able to read the full articles soon, with some videos of these which are ‘in the making’ currently! Marks and Spencer Coventry Branch have supported Shine A Light in a variety of ways and have been instrumental in raising our profile in the City Centre with residents and visitors alike. They have provided practical help as well as fundraising opportunities for us such as ‘bag packs’ with Shine A Light volunteers working at the tills and packing shopping bags in the food hall with our collecting buckets and leaflets to hand. This has raised a considerable sum, but also raised our profile enormously in the community – which is one of our main objectives along with fundraising. Band Hatton Button is a leading law firm in Coventry and Warwickshire, working for businesses and individuals. Their purpose is to ‘deliver excellent legal services with a human touch’ and their lawyers do just that, day in, day out. They work closely with clients to truly understand their situation, and build strong relationships, based on integrity and trust. BHB chose us because we supported one of the colleague’s family and because they like the work that we do and think that it is ‘fantastic’! 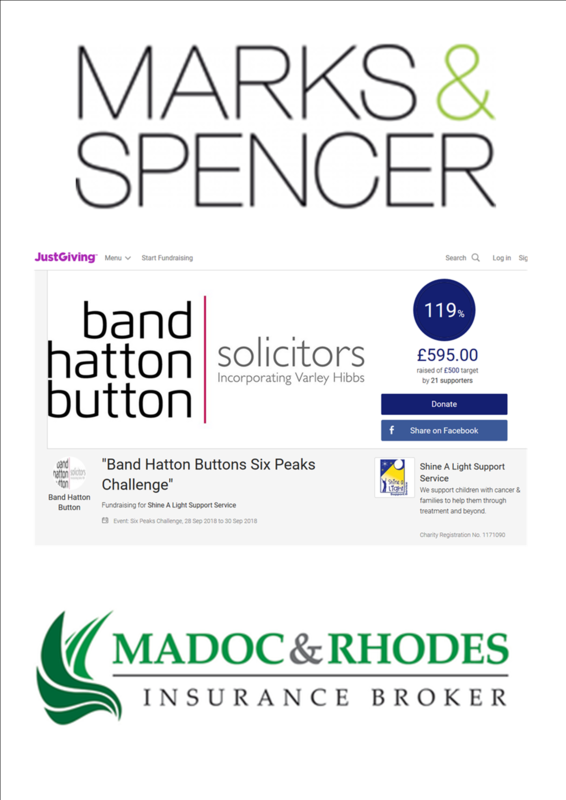 Madoc and Rhodes Insurance Brokers are based in Lea Village, Birmingham and has been a staunch supporter of Shine A Light since early 2017. They have been providing a personal car, home and business insurance service for over 50 years and their Managing Director Paul McGrory explained that they feel strongly about supporting Shine A Light because it is a children’s charity but also because having got to know Sam Schoolar, the Chair of Trustees, they have found her to be so inspiring that they have helped out in many different ways such as manning a stall at the summer gala event, printing posters, invitations and leaflets, moving and storing items of equipment and furniture when we were in-between offices and helping to decorate when we moved into our current family centre. We now have our own You Tube Channel! 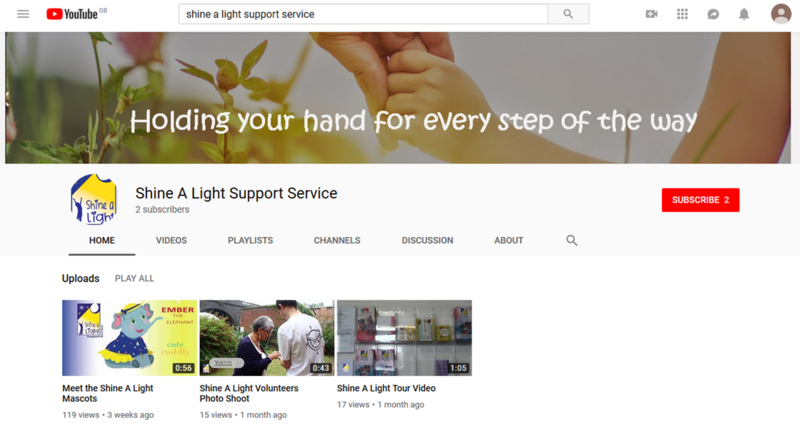 To view our videos search Shine A Light Support Service or click here! It’s time to check out our fantastic Mascots Ember the Elephant, Lightening the Leopard and Dazzle the Dragonfly! Or how about a tour behind the scenes at Shine A Light? Please subscribe to our channel and check back for new videos! Did you see our article in the Chamber Of Commerce News Bulletin this December? Shine A Light Support Service, a children’s cancer charity, offer support to families who have a child diagnosed with cancer. They support the whole family from diagnosis for as long as they are needed. 2018 has been a rollercoaster year for this charity who had 28 days’ notice to quit their premises in Coventry Point at the beginning of the year. They have bounced back with a vengeance! 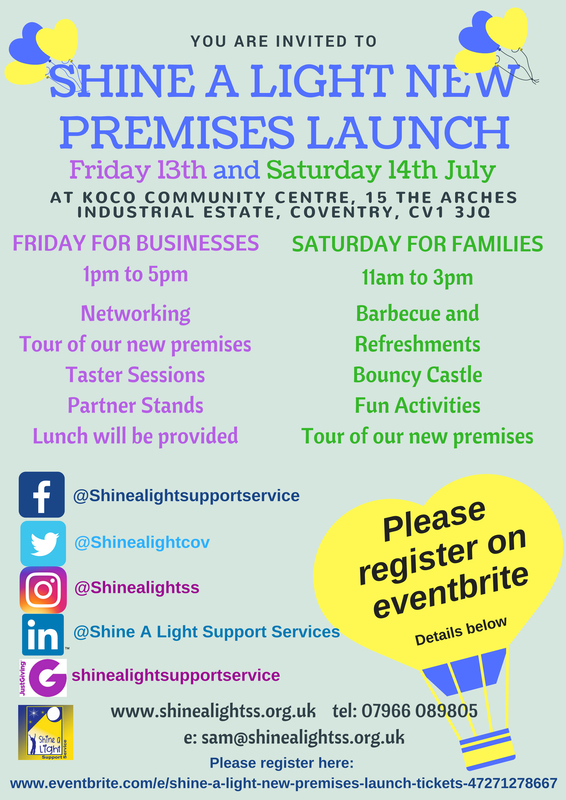 Their new family centre and headquarters is located in the Koco Building in Spon End and from here they offer their services such as drop in sessions, counselling service, activity days, family events and parties, days out, teen events, after school clubs and tuition sessions. Shine A Light was founded by Sam Schoolar, the Chair of Trustees in January 2017. As a survivor of childhood cancer, Sam wanted to offer the type of services that she would have liked to receive to other families now who have a child with cancer. Sam commented: “We are all volunteers and we work with local hospitals, health care providers and organisations and we receive tremendous support from local businesses and the general public. Without this support we could not continue to offer our much needed services. Look out for more detailed articles and videos coming in 2019! If you missed it on Social Media! 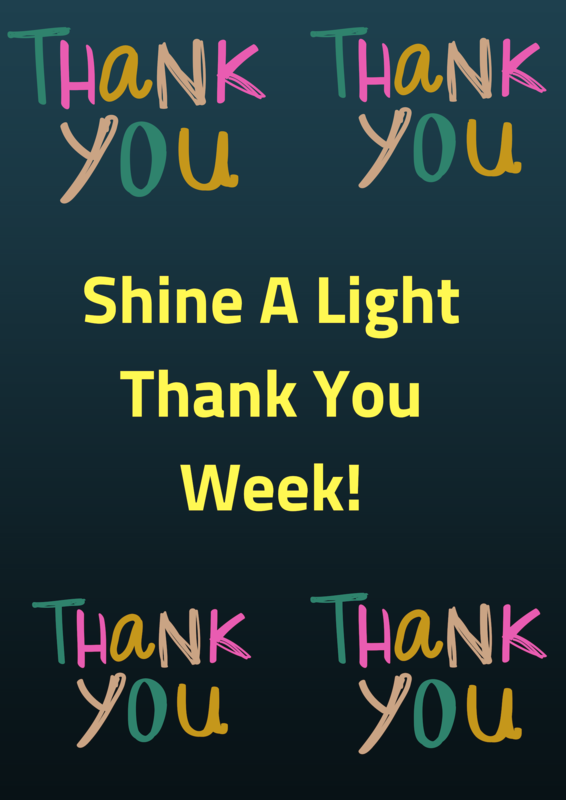 Here are the highlights of Shine A Light THANK YOU WEEK! Thank you to Ladies First for our award and their kind donation of over £300!! We are over the moon! And last, but by no means least! 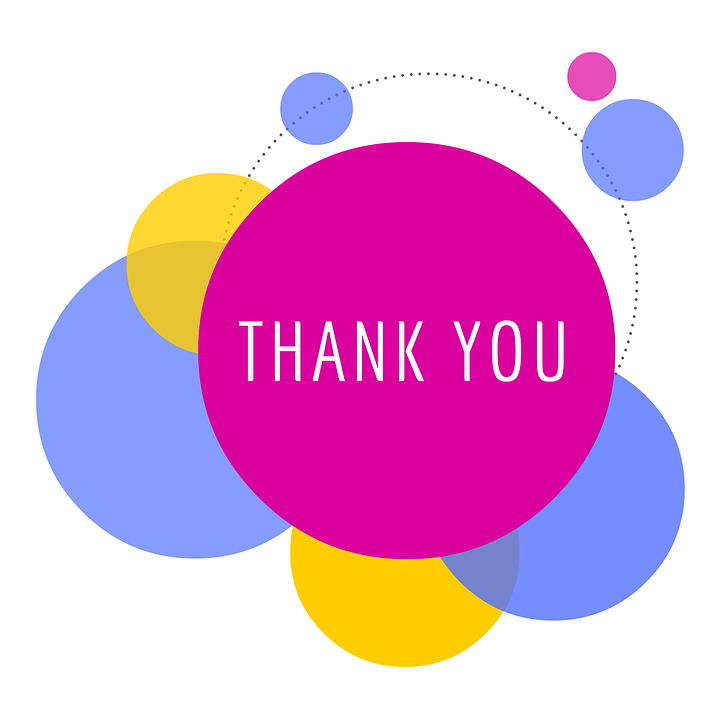 Our Trustees and Volunteers give up their time to help the charity to run smoothly and raise the funds to help our families so to all of our fantastic: THANK YOU to everyone past and present – you are all amazing! Cheylesmore Parade Glowed Gold for Shine A Light in September! 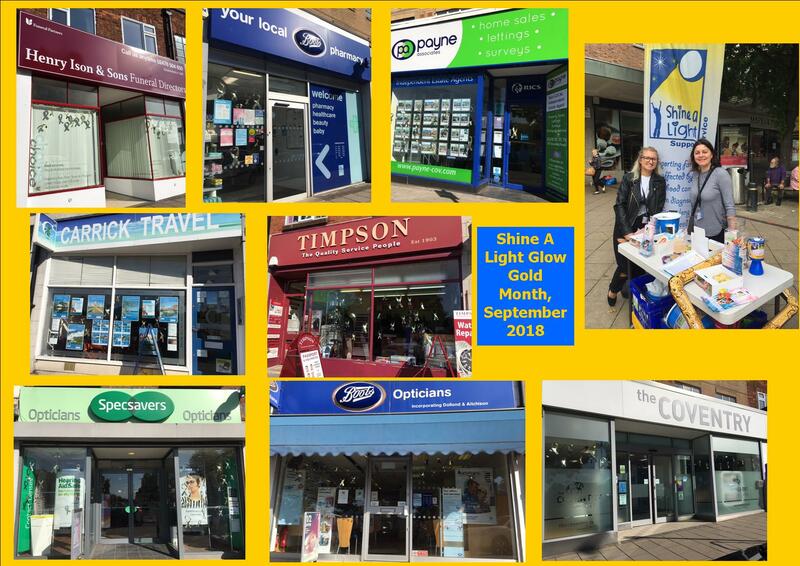 Lots of the shops and businesses on Cheylesmore Parade decorated their window to promote Glow Gold September to raise awareness of Children’s Cancer, in conjunction with Shine A Light Support Service! The campaign was spearheaded by Coventry Building Society Cheylesmore Branch – one of Shine A Light’s staunch supporters. Their hard work paid off as the 7 other shops along including Timpsons, Boots Opticians, Paynes Independent Estate Agents, Carrick Travel, Specsavers, Boots Pharmacy and Henry Isons Funeral Directors. The staff at the Building Society have already raised a significant amount for Shine A Light through their Summer Raffle and through a magnificent trek up Snowden! All of the money raised by the Cheylesmore Parade traders will be added to this and we will receive one lump sum in 2019. 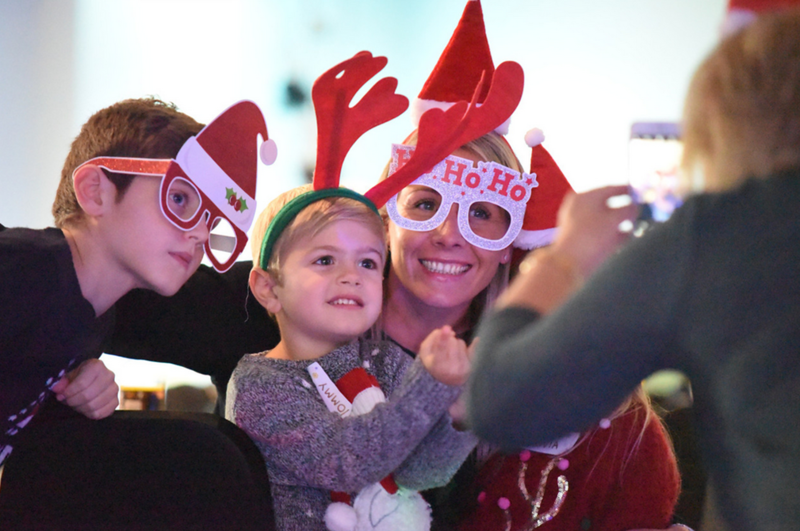 Sam Schoolar, Chair of Trustees of Shine A Light said ‘We are bowled over by the amount of support we have received to raise awareness of us as a local Charity and also for Glow Gold. By displaying Gold Bows in their windows and attracting interest from customers and passersby, these businesses have now made hundreds more people aware of the need to be vigilant for early signs of cancer such as: An unusual lump or swelling; Unexplained paleness and loss of energy; Easy bruising; An ongoing pain in one area of the body; Limping; Unexplained fever or illness that doesn’t go away; Frequent headaches, often with vomiting; Sudden eye or vision changes and Sudden unexplained weight loss” Sam continued “With increased awareness comes greater awareness of the early signs and symptoms, earlier diagnosis, increased funding, increased research, kinder more targeted therapy and ultimately a change in the prognosis for kids diagnosed with childhood cancer”. 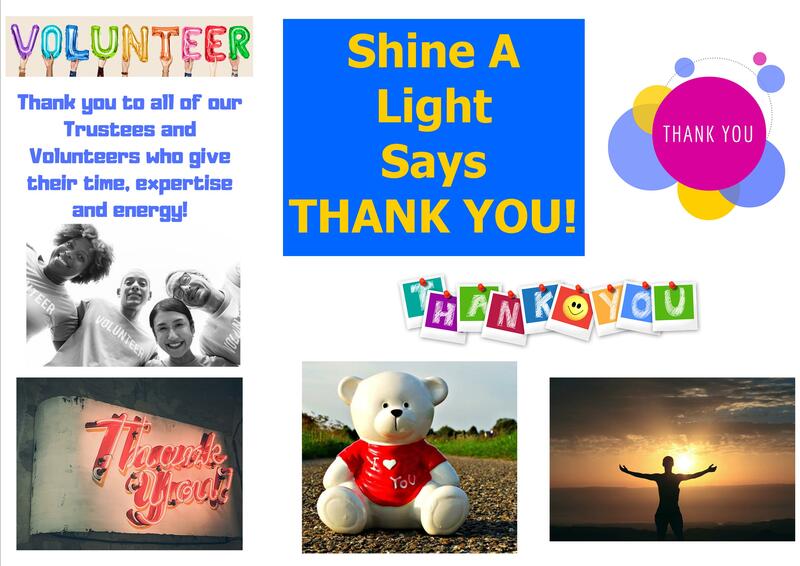 Shine A Light is staffed entirely by volunteers and we welcome enquiries from families who have recently had a child diagnosed with cancer and we are always looking for support with our fundraising and for volunteers! If you would like to help us, there are many ways in which this can be achieved including volunteering, fundraising, sponsoring, donating services and equipment as well as partnering with us to fulfill Corporate Social Responsibility. You can also donate directly through our just giving page: www.justgiving.com/shinealightsupportservice. We want to thank everyone who helps us on our journey including charity partners, the general public, volunteers and everyone who supports us so this week we are dedicating our social media to them! Please follow us and look out for the posts! Shine A Light Support Service a local charity that helps families with children battling childhood cancer. September is International Children’s Cancer Awareness Month. 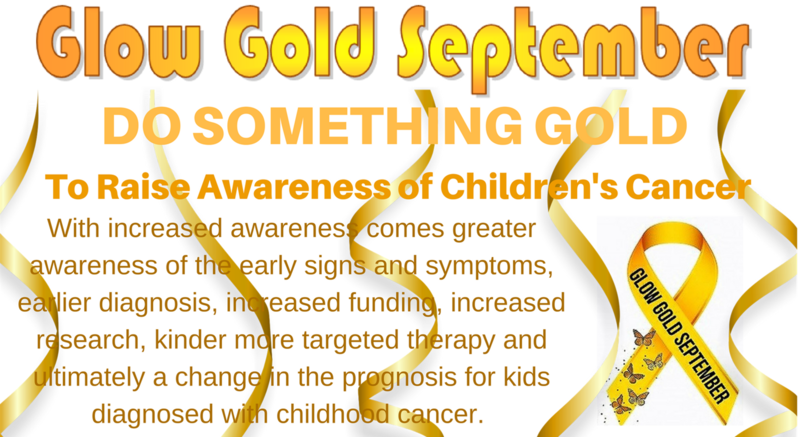 Help us to raise awareness by going GOLD! Wear something gold, raise funds for us, spread the word, sell our Go Gold Pins! Look out on social media and our web site for updates on our activities….. Please click here or on the poster opposite to register for Premises Launch Tickets. Friday’s business event is a great opportunity to expand your newtork of contacts in a relaxed atmosphere over lunch. There is open networking between 1 and 2, then a welcome speech by Sam Schoolar at 2pm. This will be followed by tours and taster sessions. Please register so that we can organise the catering! The Band Hatton Button Shine A Light Ball! 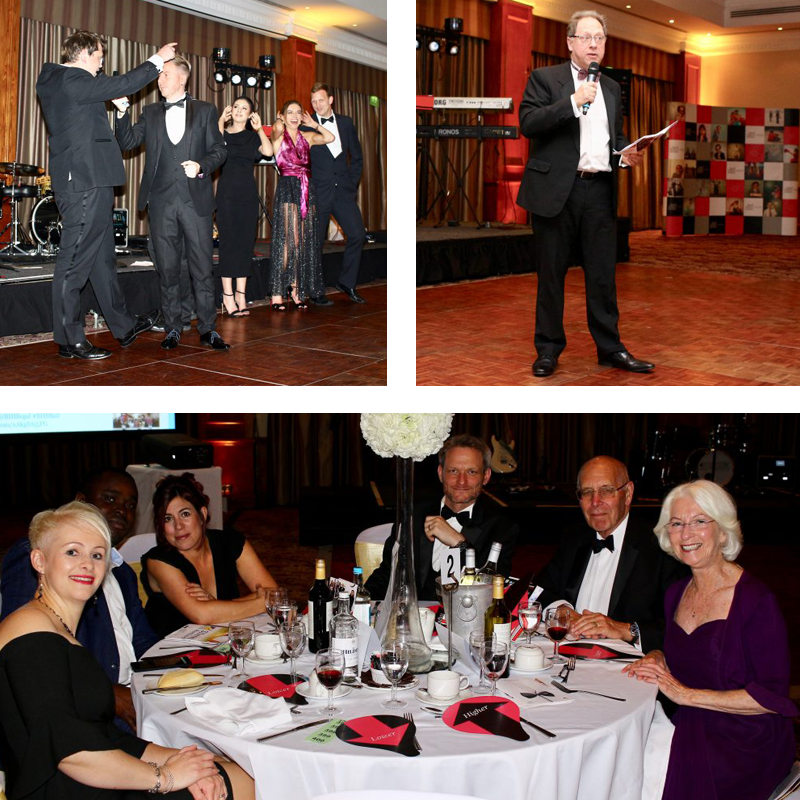 What a fabulous evening at the Coventry Doubletree Hilton on 11th May! Not only did 220 people enjoy a wonderful evening and tasty food but over £10,000 was raised for Shine A Light Support Service in the process! This is a record for both Band Hatton Button and Shine A Light so we are eternally grateful to everyone who supported us and in particular to Sarah Jordan from Band Hatton Button that orchestrated the whole event so professionally. We shall forever be in your debt Sarah! Here are a few photos of the evening – we sincerely hope we will continue to work with Band Hatton Button in the future. Part of the money raised will costs involved in sprucing up and moving in to our new premises, at which time we will start welcoming families to our new home and holding events such as an open day and our counselling services. For more details please visit our calendar on our events page. As a valued charity partner, BHB have also offered to help us with the spruce up so we look forward to welcoming 4 volunteers who have offered to help clean and paint our new premises!